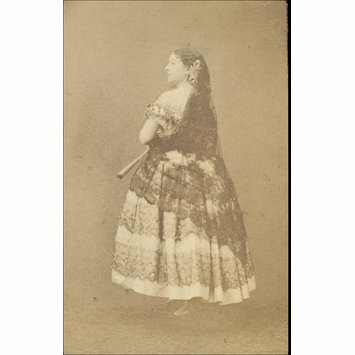 Photograph of Céline Montaland in Pied de Mouton, Porte St. Martin. 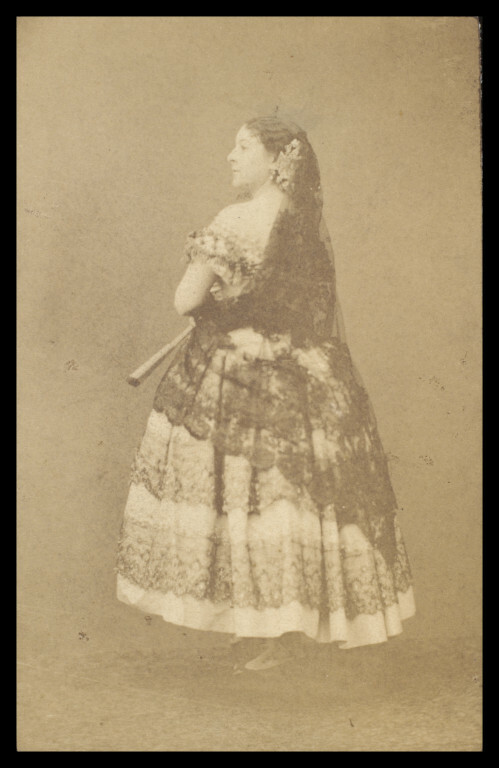 Sepia photograph of Céline Montaland in Pied de Mouton, Porte St. Martin. 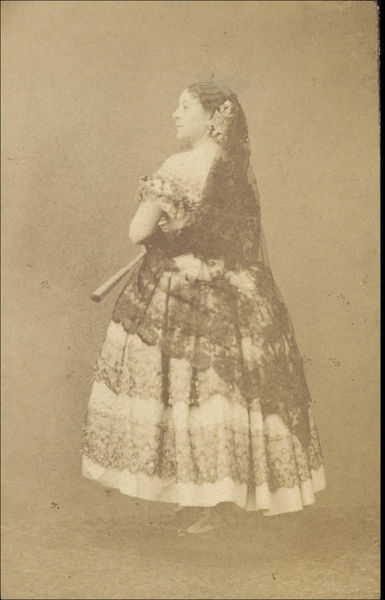 Photograph of Céline Montaland in Pied de Mouton, Porte St. Martin. Guy Little Collection.